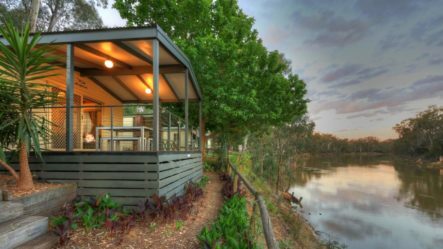 Cabins and Powered Sites are now available for Queen’s Birthday long weekend! 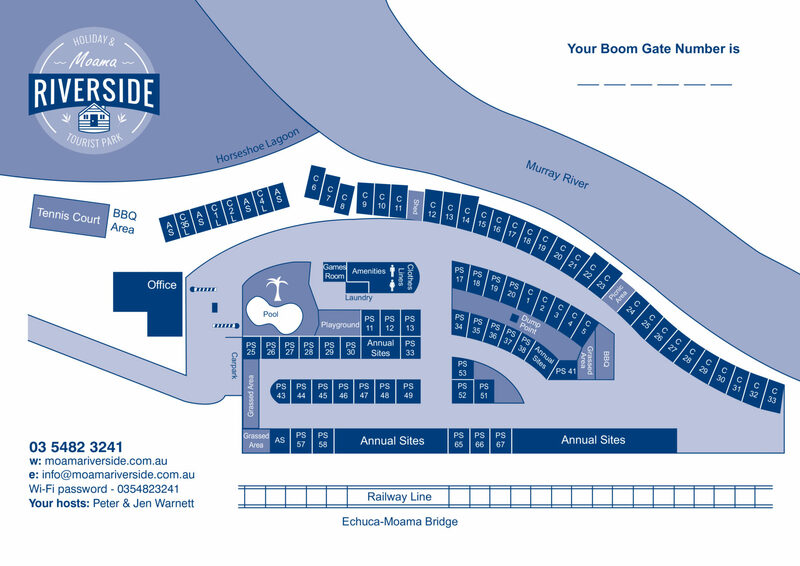 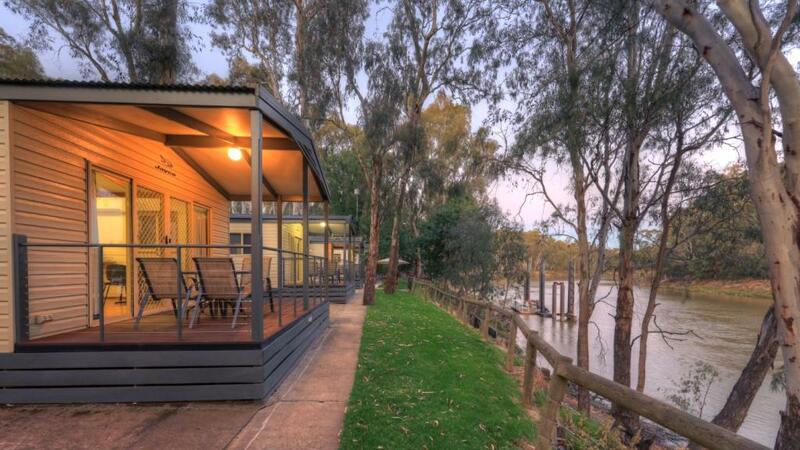 Echuca Moama Riverside Holiday Park is located on the banks of the Murray River. 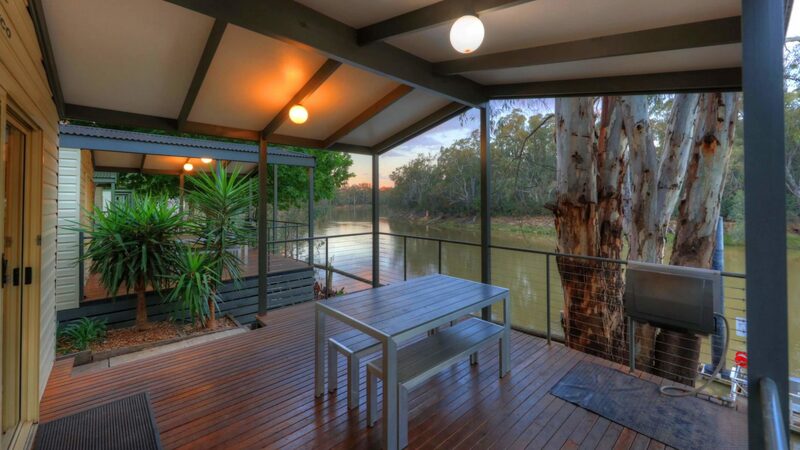 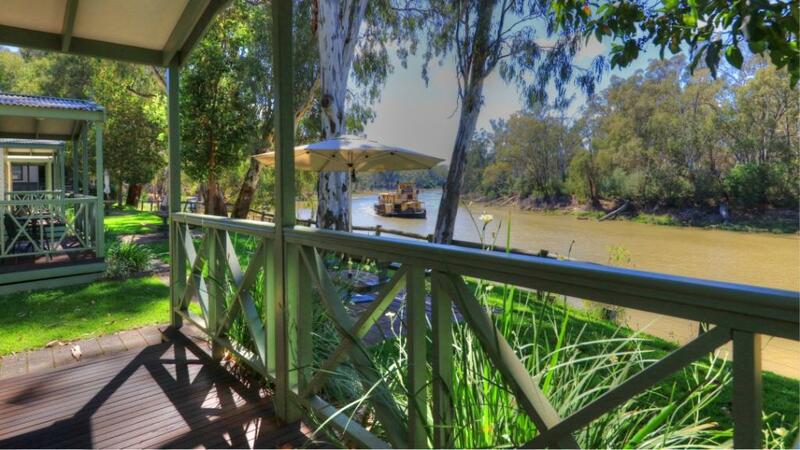 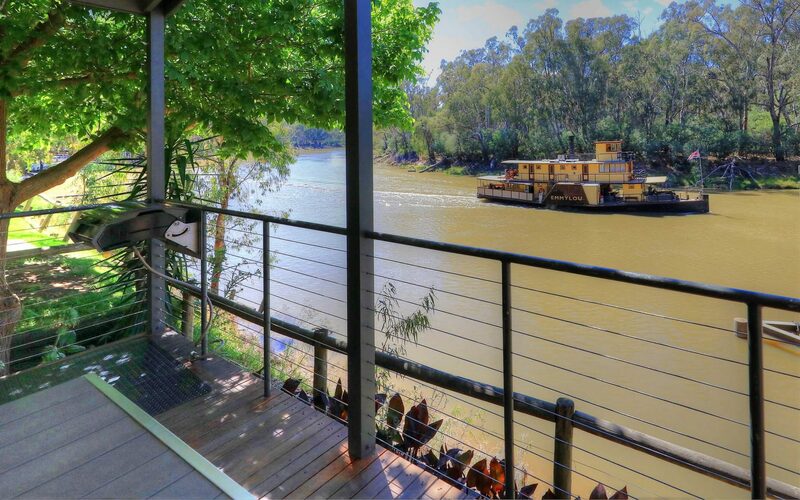 Boasting over 250 metres of absolute & uninterrupted river frontage. 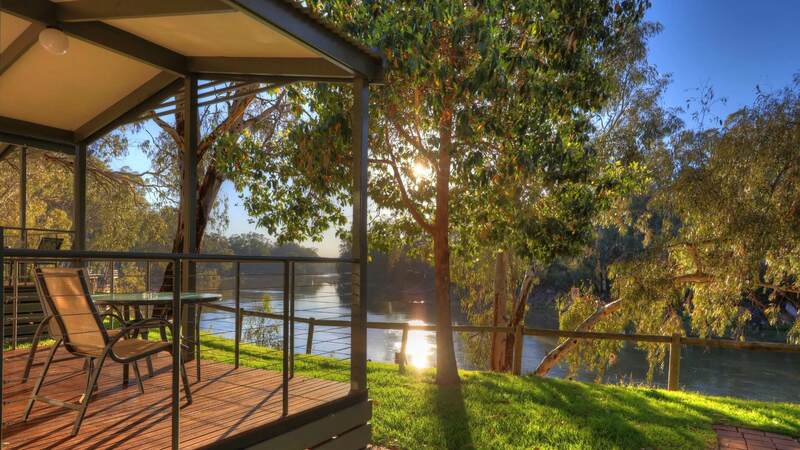 The twin towns of Echuca Moama are the closest point of the Murray to Melbourne – just a 2.5 hour drive. 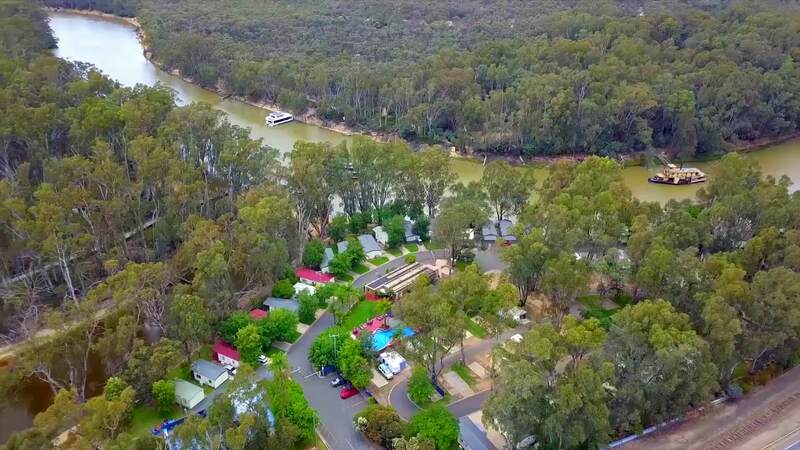 Our Holiday Park is just 200 metres from the Moama Bowling Club, pubs, restaurants and walking distance to both the Moama town centre, Echuca township and other great locations.